Description: Personal Pronouns. These take the place of common and proper nouns. Singular , Plural. First Person: The person or people speaking or writing, I me, we us. Noun review flap book! 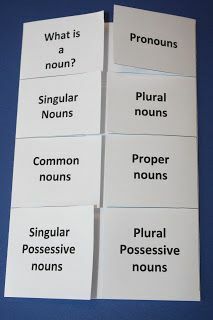 Includes pronouns, common & proper nouns, singular & plural nouns and possessive nouns. What Is a Singular Pronoun?